Canadian Prime Minister Justin Trudeau began a week-long state visit to India on Saturday night, but social media users were quick to point out the frosty reception he has received from the Indian prime minister. 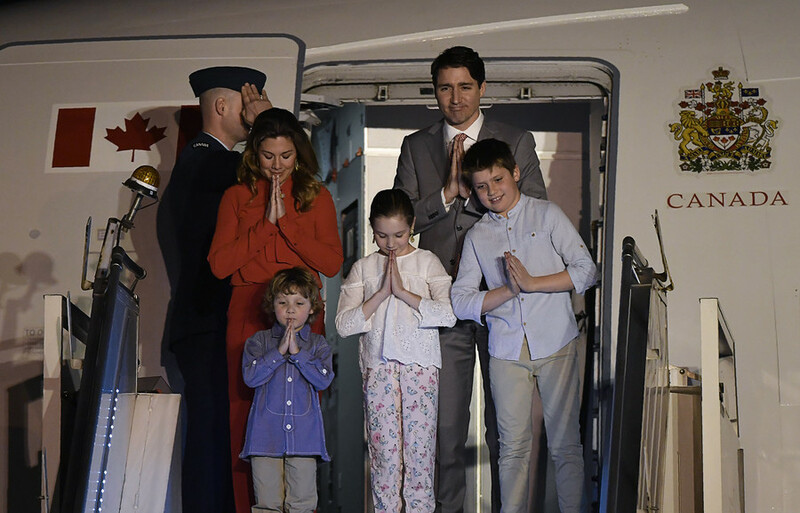 Trudeau and his family were welcomed on the tarmac by the Indian minister of state for agriculture, Gajendra Singh Shekhawat, rather than by Prime Minister Narendra Modi. For context, Modi has personally greeted leaders from the US, the UAE, and Israel on their respective state visits. However, one user highlighted that this may not be that unusual, and that diplomatic protocol doesn’t necessarily call for such an official welcome. It also marks the Canadian PM’s first visit to India since taking office in 2015, despite the fact that 1.4 million Indians currently reside in Canada, making up roughly three percent of the country’s total population. 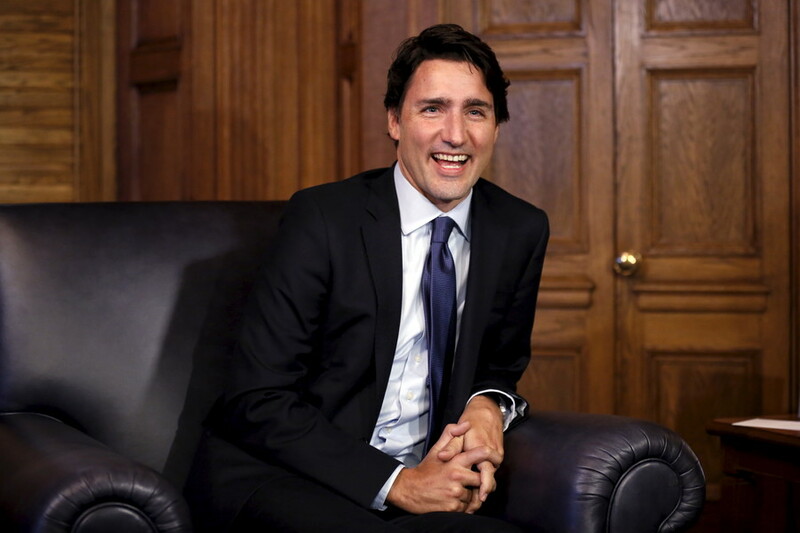 Trudeau, accompanied by Sikh members of his cabinet, is scheduled to meet Modi in his home state of Gujarat on Monday to discuss issues such as civil nuclear cooperation, space, defense, energy, and education. 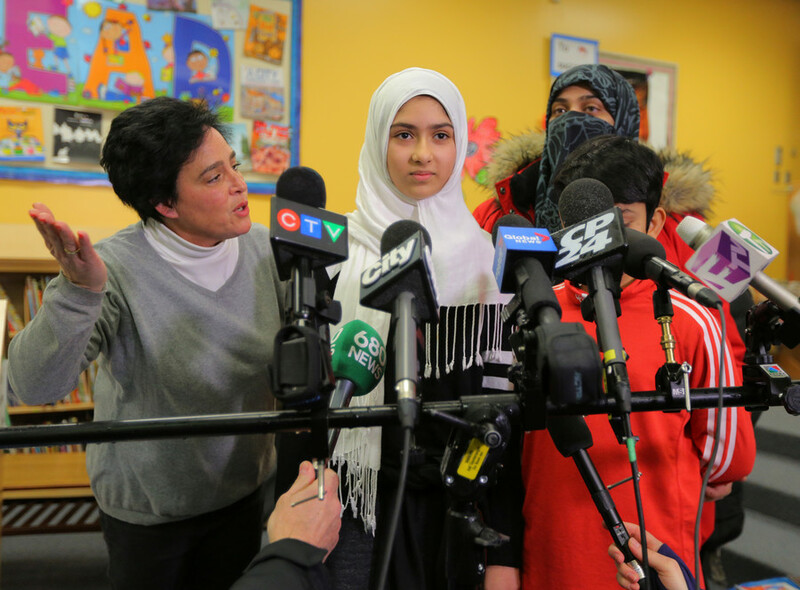 However, allegations have been leveled against members of the Canadian cabinet of supporting violent separatists in India. 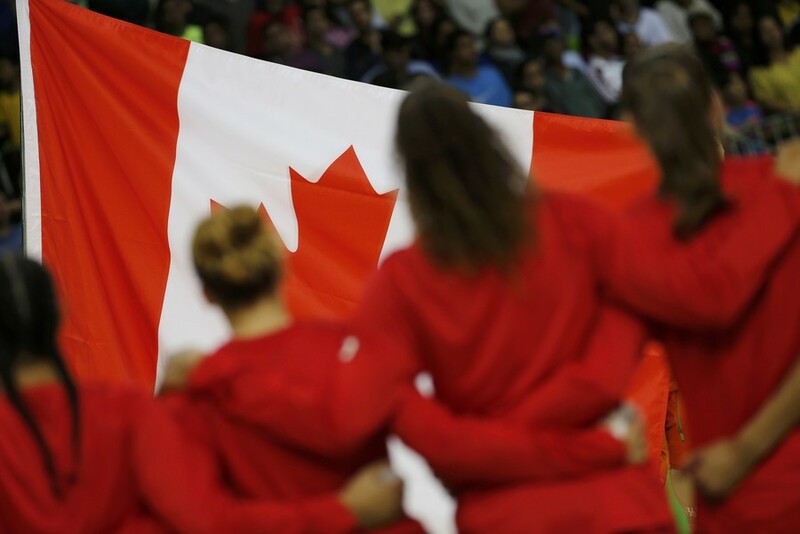 “There seems to be evidence that there are Khalistani sympathizers in Trudeau's cabinet,” Punjab Chief Minister Amarinder Singh told Outlook India magazine earlier this month, as cited by The National Post. 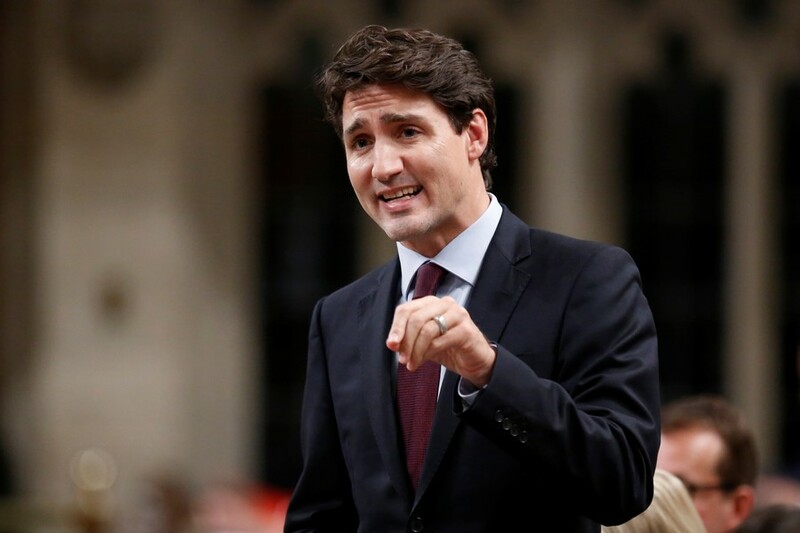 Both Defense Minister Harjit Sajjan and Infrastructure Minister Amarjeet Sohi, two of four Sikhs in Trudeau’s cabinet, vehemently denied the allegations. 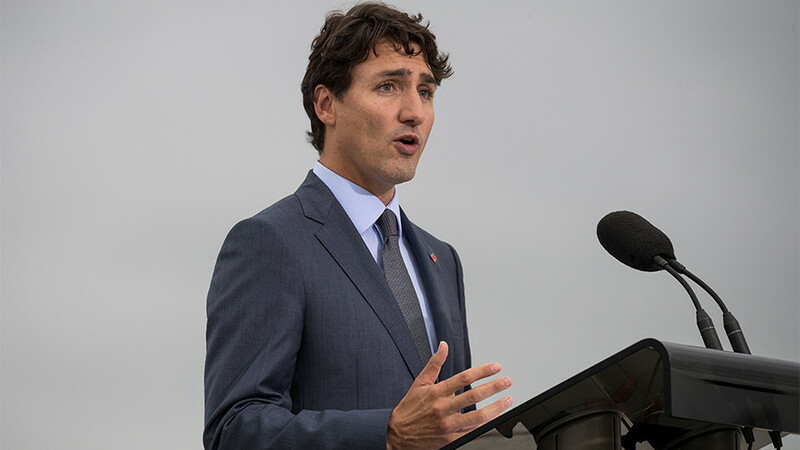 Sikh separatists have pushed for an independent state for decades, which will place Trudeau in an awkward position during his visit to the Golden Temple, the holiest site in Sikhism, and the scene of a massacre of Sikh separatists in 1984. Modi visited Canada in 2015 and gave a speech to 10,000 members of the Indian diaspora in Toronto.